Looking to make your little one the next Messi or Ronaldo? It all starts in Grassroots Soccer! 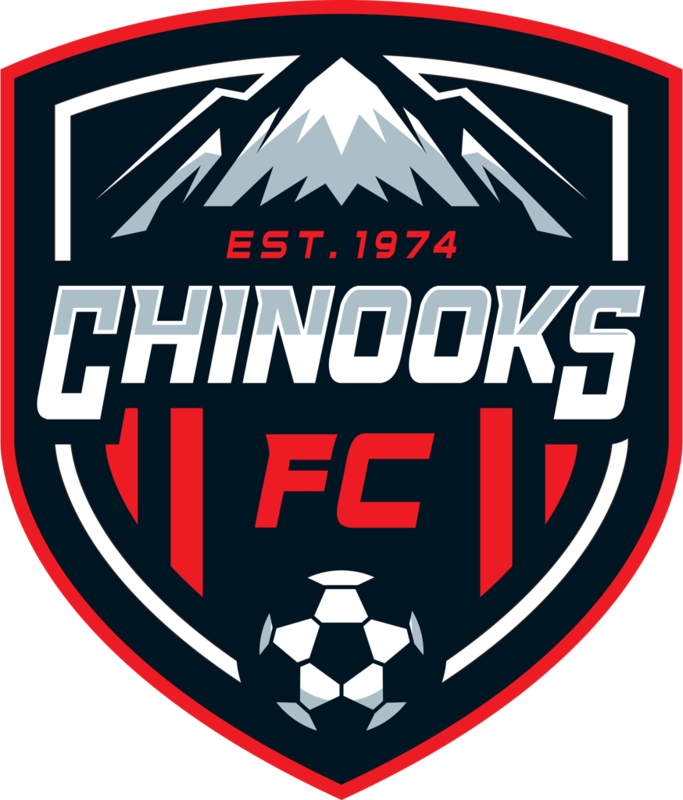 Chinooks Soccer Club offers a fun and educational grassroots program that will pave the way for your kids in the sport of soccer. Grassroots soccer offers much more than the basics. Kids learn the foundation of teamwork, build friendships, and stay active. Kids are a ball of energy so spending the energy on the soccer field can really help a parent out! The grassroots program is designed for kids below the age of 8. You can learn more about grassroot soccer on the FIFA website by clicking HERE. If you’d like to learn more about the programs and registration, click HERE.